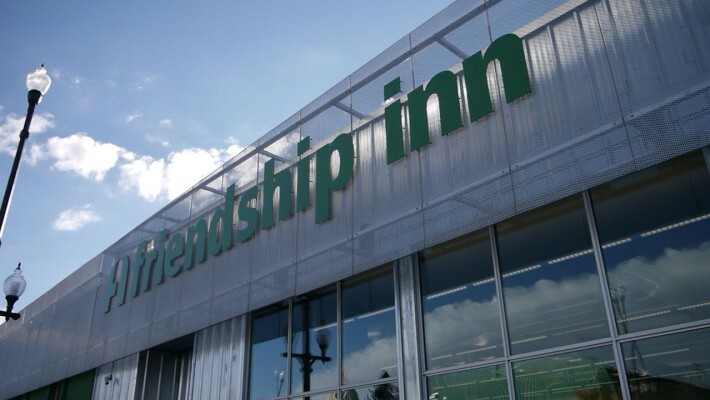 The Friendship Inn would like to invite you to the Annual General Meeting (AGM) to hear reports from the Board of Govenors and staff about the 2014/2015 fiscal year. The AGM will take place on October 14, 2015 in the Friendship Inn Boardroom (619 20th Street W) at 12:00 noon. Everyone is welcome. Light refreshments will be provided.